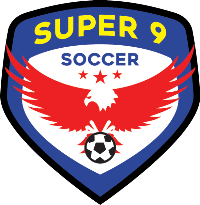 Super 9 Summer Camps are intended for committed soccer players who want to take their game to the next level.They are designed to prepare players for the club tryouts and academic soccer season and include half day 9:00 am - noon intensive sessions. 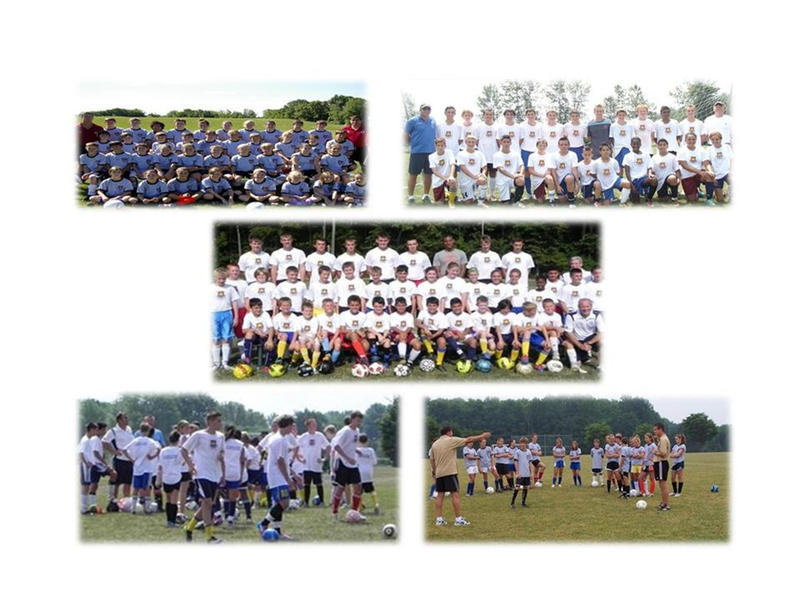 Camp curriculum is an extension of our academy model, tailored to the duration of the camp program. ***Please note: When registering for a Super 9 Summer Camp, indicate on the comment box the camp you are attending and your field position.